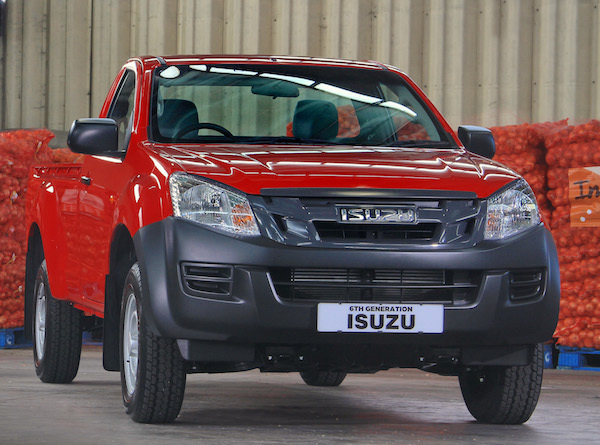 The Isuzu KB is the best-selling vehicle in Swaziland. Now updated with sales figures for the Top 5 passenger cars and light vehicles. For the first time on BSCB and thanks to NAAMSA I can share with you official information on the best-selling brands and models in Swaziland. This is one of the smallest countries in Africa, neighboured by Mozambique to its east and by South Africa to its north, west and south and home to 1.1 million inhabitants. Rankings by brand, passenger car models and overall light vehicles are available and show some very significant variations compared to the South African market. Note these rankings only include the models exported from South Africa and reported to NAAMSA and thus may not represent the entirety of the Swaziland market but are very close as a very large majority of new vehicles sold in Swaziland are imported from South Africa. 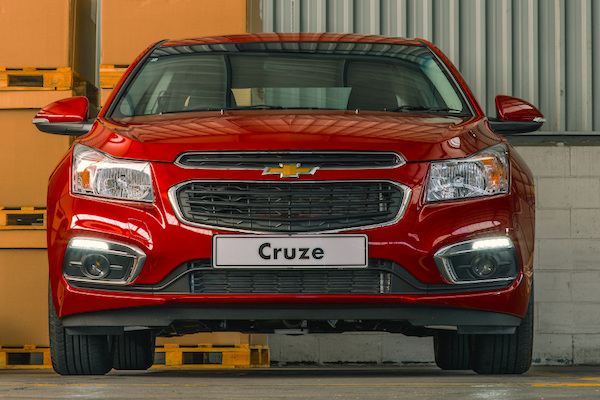 The Chevrolet Cruze is the best-selling passenger car in Swaziland in 2014. Toyota is the best-selling manufacturer followed by Isuzu and Chevrolet, with Mahindra surprisingly finding its way up to #7. The models podium is monopolised by Light Commercial Vehicles: the Isuzu KB, in a rare exploit, frankly outsells the Toyota Hilux for #1 overall at 587 sales vs. 340 with the Toyota Quantum (aka Hiace) at #3. The Ford Ranger ranks 5th overall and the Mahindra Bolero #10. In the passenger cars ranking, the Chevrolet Cruze is king (169 units), followed by the Toyota Etios and Kia Rio. The Korean manufacturer also places the Sportage and the Picanto inside the Top 10. Full Year 2014 Top 10 brands, passenger cars and light vehicles below.